I apply recent work on "learning to think" (2015) and on PowerPlay (2011) to the incremental training of an increasingly general problem solver, continually learning to solve new tasks without forgetting previous skills. 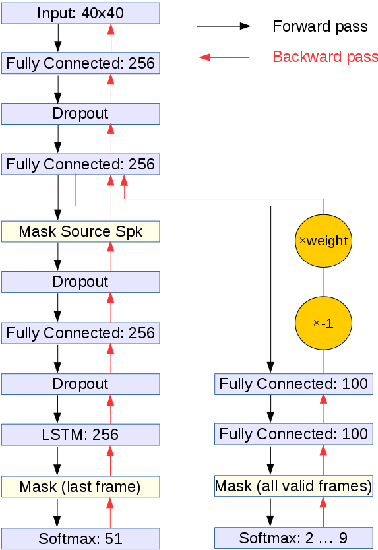 The problem solver is a single recurrent neural network (or similar general purpose computer) called ONE. ONE is unusual in the sense that it is trained in various ways, e.g., by black box optimization / reinforcement learning / artificial evolution as well as supervised / unsupervised learning. For example, ONE may learn through neuroevolution to control a robot through environment-changing actions, and learn through unsupervised gradient descent to predict future inputs and vector-valued reward signals as suggested in 1990. 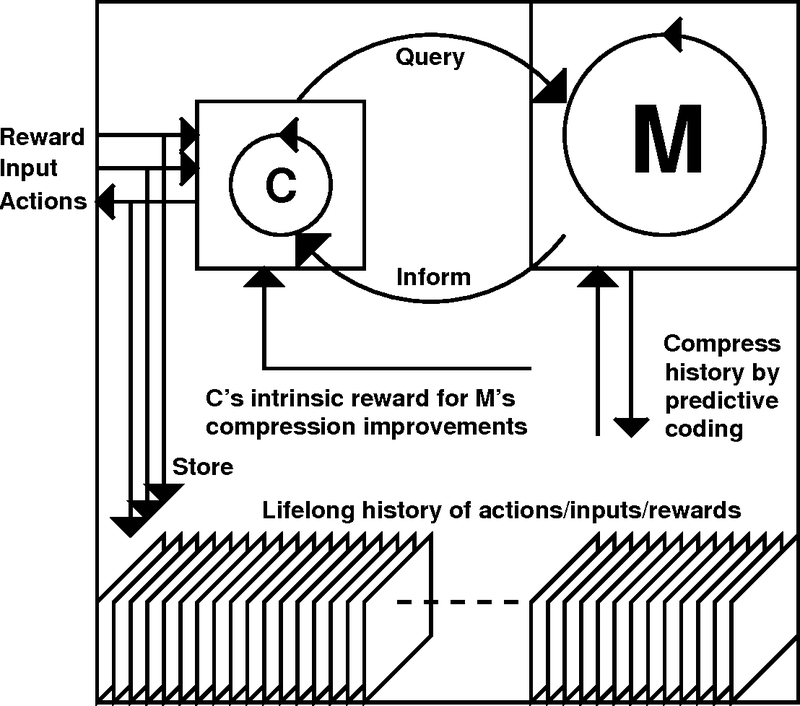 User-given tasks can be defined through extra goal-defining input patterns, also proposed in 1990. Suppose ONE has already learned many skills. Now a copy of ONE can be re-trained to learn a new skill, e.g., through neuroevolution without a teacher. Here it may profit from re-using previously learned subroutines, but it may also forget previous skills. Then ONE is retrained in PowerPlay style (2011) on stored input/output traces of (a) ONE's copy executing the new skill and (b) previous instances of ONE whose skills are still considered worth memorizing. Simultaneously, ONE is retrained on old traces (even those of unsuccessful trials) to become a better predictor, without additional expensive interaction with the enviroment. More and more control and prediction skills are thus collapsed into ONE, like in the chunker-automatizer system of the neural history compressor (1991). This forces ONE to relate partially analogous skills (with shared algorithmic information) to each other, creating common subroutines in form of shared subnetworks of ONE, to greatly speed up subsequent learning of additional, novel but algorithmically related skills. This paper addresses the general problem of reinforcement learning (RL) in partially observable environments. In 2013, our large RL recurrent neural networks (RNNs) learned from scratch to drive simulated cars from high-dimensional video input. However, real brains are more powerful in many ways. In particular, they learn a predictive model of their initially unknown environment, and somehow use it for abstract (e.g., hierarchical) planning and reasoning. Guided by algorithmic information theory, we describe RNN-based AIs (RNNAIs) designed to do the same. Such an RNNAI can be trained on never-ending sequences of tasks, some of them provided by the user, others invented by the RNNAI itself in a curious, playful fashion, to improve its RNN-based world model. Unlike our previous model-building RNN-based RL machines dating back to 1990, the RNNAI learns to actively query its model for abstract reasoning and planning and decision making, essentially "learning to think." The basic ideas of this report can be applied to many other cases where one RNN-like system exploits the algorithmic information content of another. They are taken from a grant proposal submitted in Fall 2014, and also explain concepts such as "mirror neurons." Experimental results will be described in separate papers. In recent years, deep artificial neural networks (including recurrent ones) have won numerous contests in pattern recognition and machine learning. This historical survey compactly summarises relevant work, much of it from the previous millennium. Shallow and deep learners are distinguished by the depth of their credit assignment paths, which are chains of possibly learnable, causal links between actions and effects. I review deep supervised learning (also recapitulating the history of backpropagation), unsupervised learning, reinforcement learning & evolutionary computation, and indirect search for short programs encoding deep and large networks. Self-delimiting (SLIM) programs are a central concept of theoretical computer science, particularly algorithmic information & probability theory, and asymptotically optimal program search (AOPS). To apply AOPS to (possibly recurrent) neural networks (NNs), I introduce SLIM NNs. Neurons of a typical SLIM NN have threshold activation functions. During a computational episode, activations are spreading from input neurons through the SLIM NN until the computation activates a special halt neuron. Weights of the NN's used connections define its program. Halting programs form a prefix code. The reset of the initial NN state does not cost more than the latest program execution. Since prefixes of SLIM programs influence their suffixes (weight changes occurring early in an episode influence which weights are considered later), SLIM NN learning algorithms (LAs) should execute weight changes online during activation spreading. This can be achieved by applying AOPS to growing SLIM NNs. 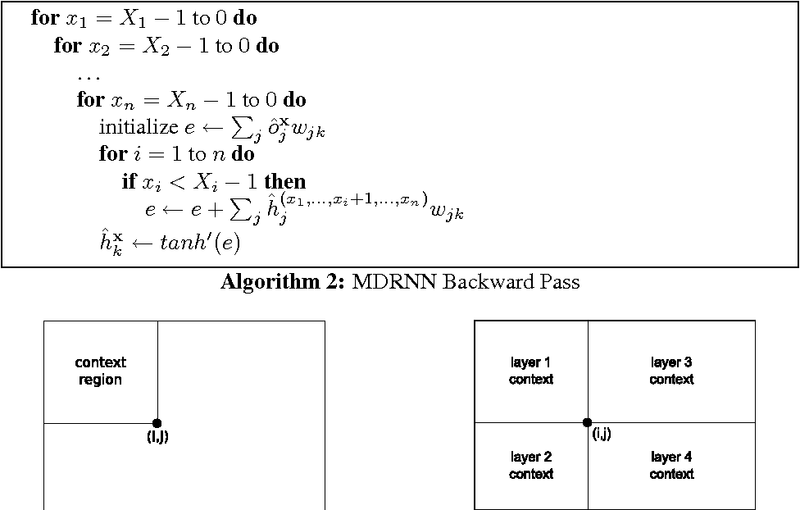 To efficiently teach a SLIM NN to solve many tasks, such as correctly classifying many different patterns, or solving many different robot control tasks, each connection keeps a list of tasks it is used for. The lists may be efficiently updated during training. To evaluate the overall effect of currently tested weight changes, a SLIM NN LA needs to re-test performance only on the efficiently computable union of tasks potentially affected by the current weight changes. Future SLIM NNs will be implemented on 3-dimensional brain-like multi-processor hardware. Their LAs will minimize task-specific total wire length of used connections, to encourage efficient solutions of subtasks by subsets of neurons that are physically close. The novel class of SLIM NN LAs is currently being probed in ongoing experiments to be reported in separate papers. 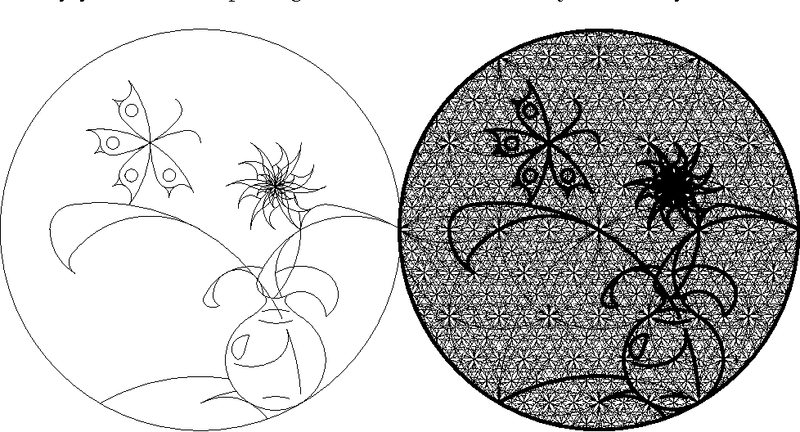 I argue that data becomes temporarily interesting by itself to some self-improving, but computationally limited, subjective observer once he learns to predict or compress the data in a better way, thus making it subjectively simpler and more beautiful. Curiosity is the desire to create or discover more non-random, non-arbitrary, regular data that is novel and surprising not in the traditional sense of Boltzmann and Shannon but in the sense that it allows for compression progress because its regularity was not yet known. This drive maximizes interestingness, the first derivative of subjective beauty or compressibility, that is, the steepness of the learning curve. It motivates exploring infants, pure mathematicians, composers, artists, dancers, comedians, yourself, and (since 1990) artificial systems. I postulate that human or other intelligent agents function or should function as follows. They store all sensory observations as they come - the data is holy. At any time, given some agent's current coding capabilities, part of the data is compressible by a short and hopefully fast program / description / explanation / world model. In the agent's subjective eyes, such data is more regular and more "beautiful" than other data. It is well-known that knowledge of regularity and repeatability may improve the agent's ability to plan actions leading to external rewards. In absence of such rewards, however, known beauty is boring. 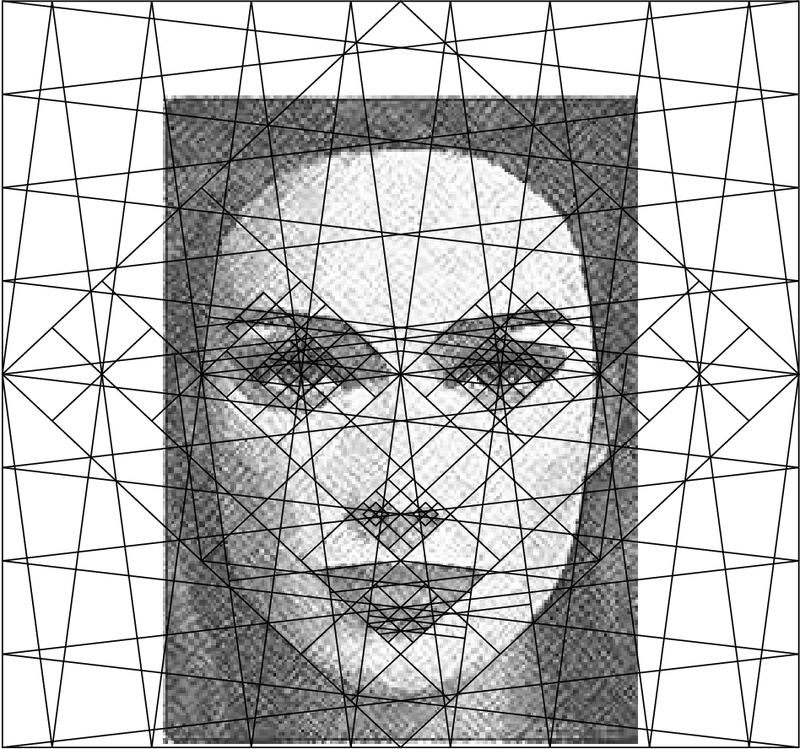 Then "interestingness" becomes the first derivative of subjective beauty: as the learning agent improves its compression algorithm, formerly apparently random data parts become subjectively more regular and beautiful. Such progress in compressibility is measured and maximized by the curiosity drive: create action sequences that extend the observation history and yield previously unknown / unpredictable but quickly learnable algorithmic regularity. We discuss how all of the above can be naturally implemented on computers, through an extension of passive unsupervised learning to the case of active data selection: we reward a general reinforcement learner (with access to the adaptive compressor) for actions that improve the subjective compressibility of the growing data. An unusually large breakthrough in compressibility deserves the name "discovery". 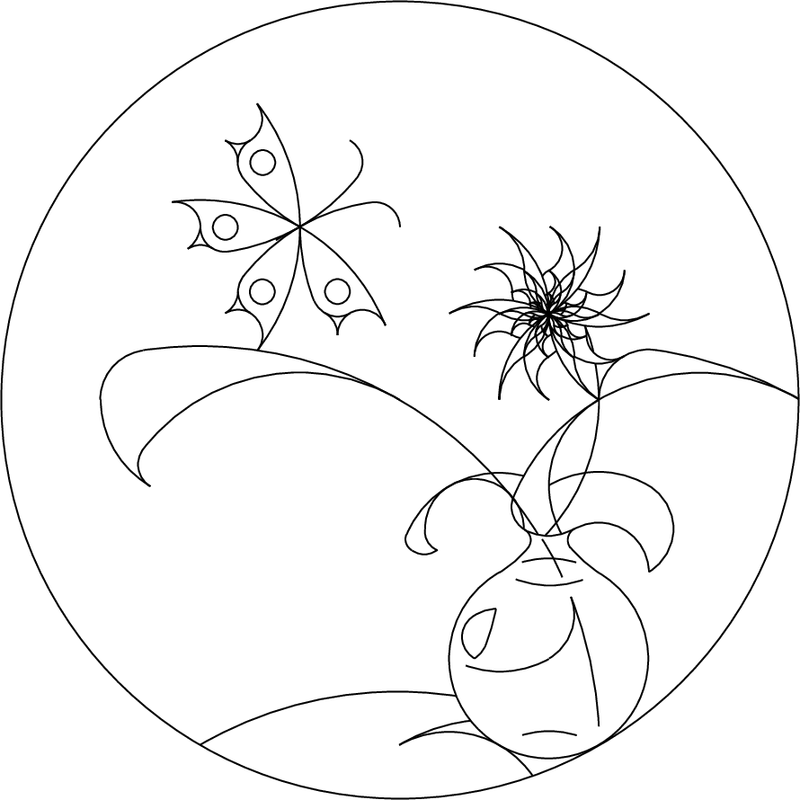 The "creativity" of artists, dancers, musicians, pure mathematicians can be viewed as a by-product of this principle. Several qualitative examples support this hypothesis. When Kurt Goedel layed the foundations of theoretical computer science in 1931, he also introduced essential concepts of the theory of Artificial Intelligence (AI). Although much of subsequent AI research has focused on heuristics, which still play a major role in many practical AI applications, in the new millennium AI theory has finally become a full-fledged formal science, with important optimality results for embodied agents living in unknown environments, obtained through a combination of theory a la Goedel and probability theory. Here we look back at important milestones of AI history, mention essential recent results, and speculate about what we may expect from the next 25 years, emphasizing the significance of the ongoing dramatic hardware speedups, and discussing Goedel-inspired, self-referential, self-improving universal problem solvers. We present the first class of mathematically rigorous, general, fully self-referential, self-improving, optimally efficient problem solvers. Inspired by Kurt Goedel's celebrated self-referential formulas (1931), such a problem solver rewrites any part of its own code as soon as it has found a proof that the rewrite is useful, where the problem-dependent utility function and the hardware and the entire initial code are described by axioms encoded in an initial proof searcher which is also part of the initial code. 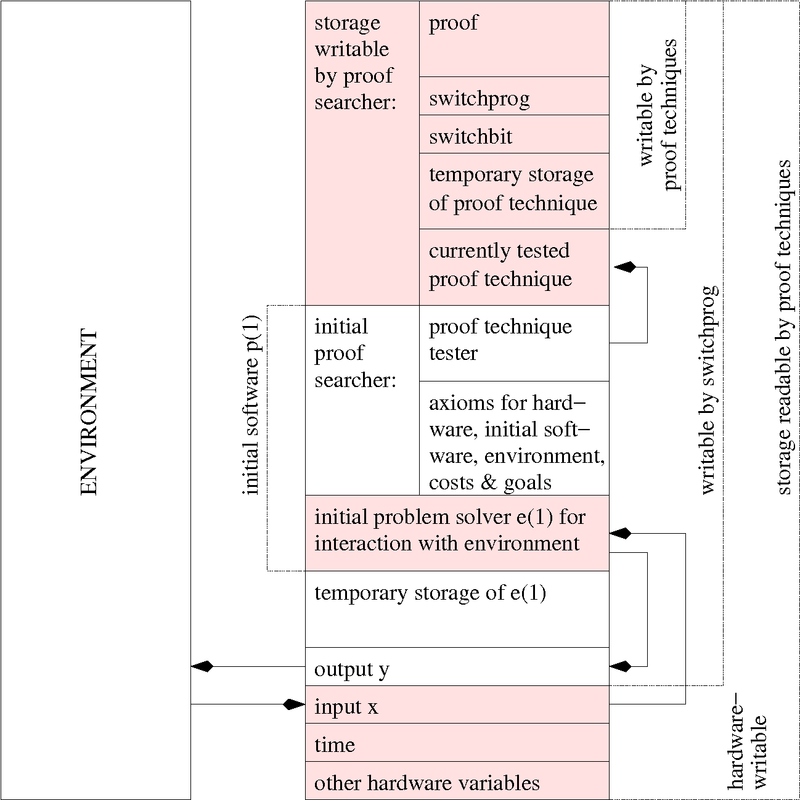 The searcher systematically and efficiently tests computable proof techniques (programs whose outputs are proofs) until it finds a provably useful, computable self-rewrite. We show that such a self-rewrite is globally optimal - no local maxima! - since the code first had to prove that it is not useful to continue the proof search for alternative self-rewrites. Unlike previous non-self-referential methods based on hardwired proof searchers, ours not only boasts an optimal order of complexity but can optimally reduce any slowdowns hidden by the O()-notation, provided the utility of such speed-ups is provable at all. Artificial Intelligence (AI) has recently become a real formal science: the new millennium brought the first mathematically sound, asymptotically optimal, universal problem solvers, providing a new, rigorous foundation for the previously largely heuristic field of General AI and embedded agents. At the same time there has been rapid progress in practical methods for learning true sequence-processing programs, as opposed to traditional methods limited to stationary pattern association. Here we will briefly review some of the new results, and speculate about future developments, pointing out that the time intervals between the most notable events in over 40,000 years or 2^9 lifetimes of human history have sped up exponentially, apparently converging to zero within the next few decades. Or is this impression just a by-product of the way humans allocate memory space to past events? * Speed Prior: clarification / 15 pages, to appear in "Challenges to Computational Intelligence"
Most traditional artificial intelligence (AI) systems of the past 50 years are either very limited, or based on heuristics, or both. The new millennium, however, has brought substantial progress in the field of theoretically optimal and practically feasible algorithms for prediction, search, inductive inference based on Occam's razor, problem solving, decision making, and reinforcement learning in environments of a very general type. Since inductive inference is at the heart of all inductive sciences, some of the results are relevant not only for AI and computer science but also for physics, provoking nontraditional predictions based on Zuse's thesis of the computer-generated universe. We present a novel, general, optimally fast, incremental way of searching for a universal algorithm that solves each task in a sequence of tasks. The Optimal Ordered Problem Solver (OOPS) continually organizes and exploits previously found solutions to earlier tasks, efficiently searching not only the space of domain-specific algorithms, but also the space of search algorithms. Essentially we extend the principles of optimal nonincremental universal search to build an incremental universal learner that is able to improve itself through experience. In illustrative experiments, our self-improver becomes the first general system that learns to solve all n disk Towers of Hanoi tasks (solution size 2^n-1) for n up to 30, profiting from previously solved, simpler tasks involving samples of a simple context free language. * Machine Learning, 54, 211-254, 2004. 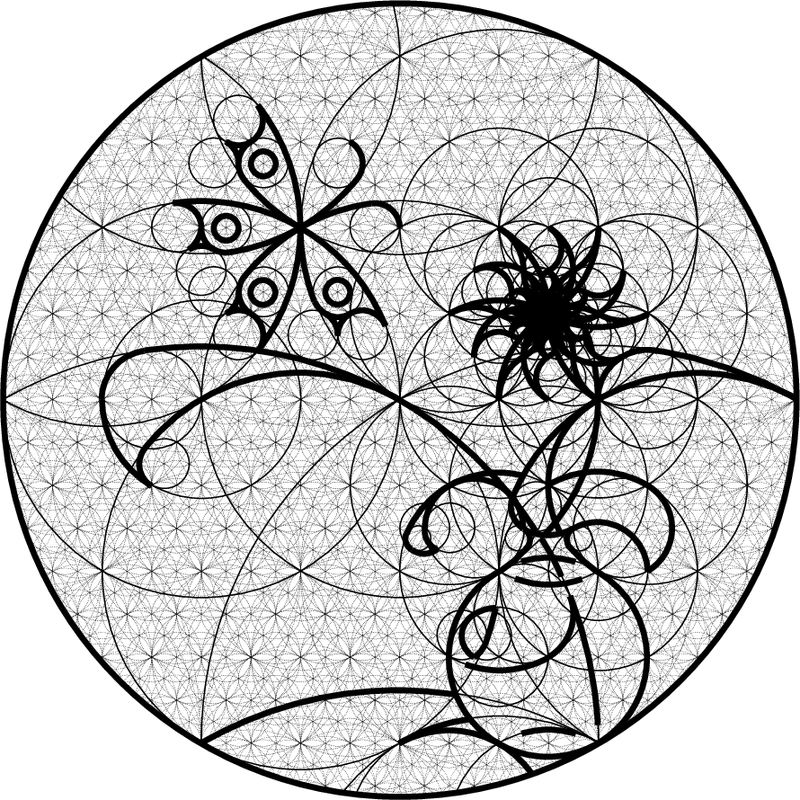 The probability distribution P from which the history of our universe is sampled represents a theory of everything or TOE. We assume P is formally describable. 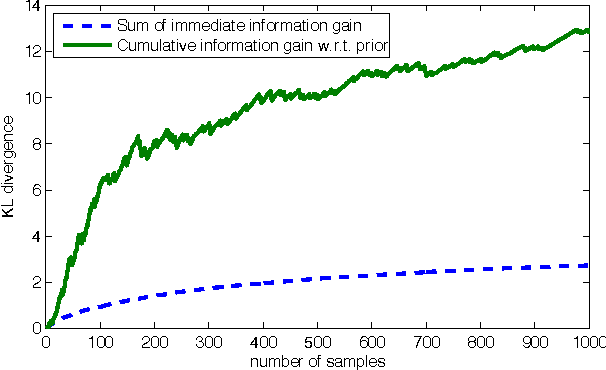 Since most (uncountably many) distributions are not, this imposes a strong inductive bias. We show that P(x) is small for any universe x lacking a short description, and study the spectrum of TOEs spanned by two Ps, one reflecting the most compact constructive descriptions, the other the fastest way of computing everything. The former derives from generalizations of traditional computability, Solomonoff's algorithmic probability, Kolmogorov complexity, and objects more random than Chaitin's Omega, the latter from Levin's universal search and a natural resource-oriented postulate: the cumulative prior probability of all x incomputable within time t by this optimal algorithm should be 1/t. Between both Ps we find a universal cumulatively enumerable measure that dominates traditional enumerable measures; any such CEM must assign low probability to any universe lacking a short enumerating program. We derive P-specific consequences for evolving observers, inductive reasoning, quantum physics, philosophy, and the expected duration of our universe. * Sections 1-5 in: Hierarchies of generalized Kolmogorov complexities and nonenumerable universal measures computable in the limit. International Journal of Foundations of Computer Science 13(4):587-612 (2002). Section 6 in: The Speed Prior: A New Simplicity Measure Yielding Near-Optimal Computable Predictions. In J. Kivinen and R. H. Sloan, editors, Proceedings of the 15th Annual Conference on Computational Learning Theory (COLT 2002), Sydney, Australia, Lecture Notes in Artificial Intelligence, pages 216--228. Springer, 2002. We present a Lipreading system, i.e. a speech recognition system using only visual features, which uses domain-adversarial training for speaker independence. 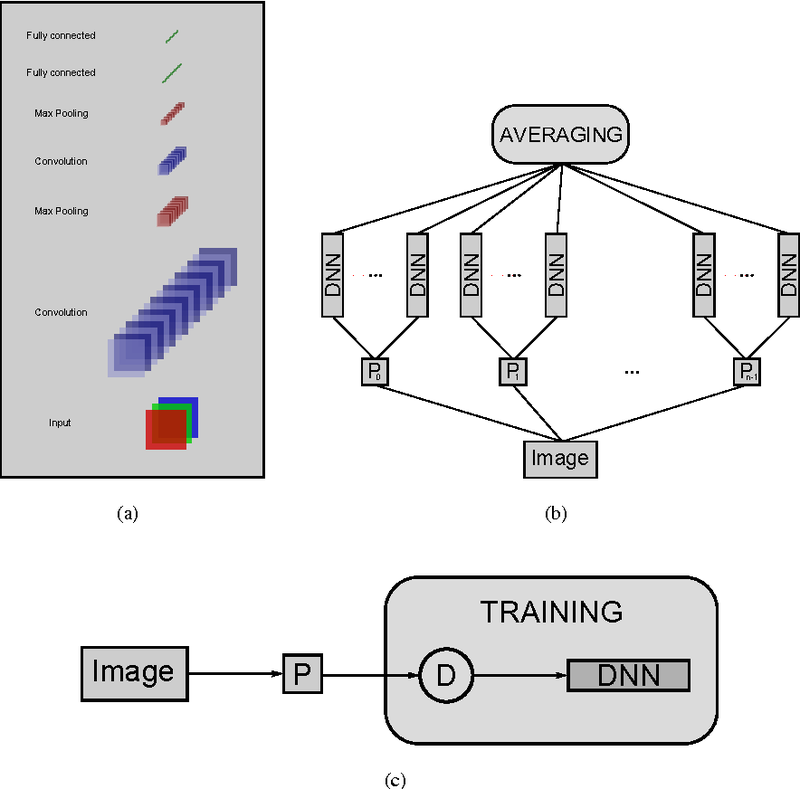 Domain-adversarial training is integrated into the optimization of a lipreader based on a stack of feedforward and LSTM (Long Short-Term Memory) recurrent neural networks, yielding an end-to-end trainable system which only requires a very small number of frames of untranscribed target data to substantially improve the recognition accuracy on the target speaker. On pairs of different source and target speakers, we achieve a relative accuracy improvement of around 40% with only 15 to 20 seconds of untranscribed target speech data. On multi-speaker training setups, the accuracy improvements are smaller but still substantial. Algorithm selection is typically based on models of algorithm performance, learned during a separate offline training sequence, which can be prohibitively expensive. 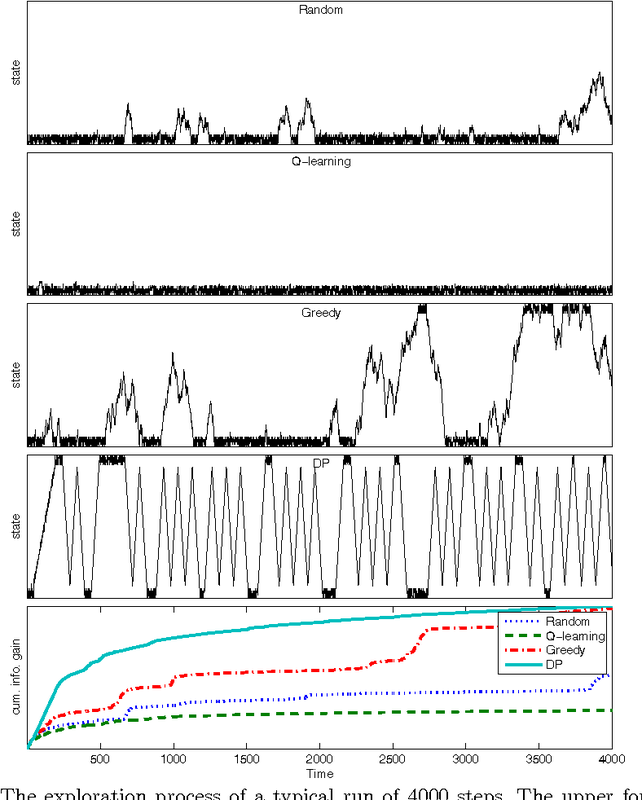 In recent work, we adopted an online approach, in which a performance model is iteratively updated and used to guide selection on a sequence of problem instances. The resulting exploration-exploitation trade-off was represented as a bandit problem with expert advice, using an existing solver for this game, but this required the setting of an arbitrary bound on algorithm runtimes, thus invalidating the optimal regret of the solver. In this paper, we propose a simpler framework for representing algorithm selection as a bandit problem, with partial information, and an unknown bound on losses. 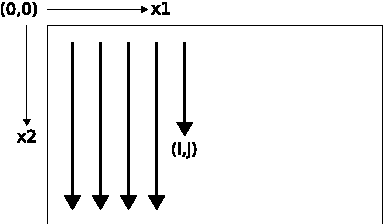 We adapt an existing solver to this game, proving a bound on its expected regret, which holds also for the resulting algorithm selection technique. We present preliminary experiments with a set of SAT solvers on a mixed SAT-UNSAT benchmark. Neuroevolution has yet to scale up to complex reinforcement learning tasks that require large networks. 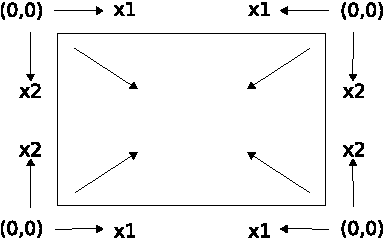 Networks with many inputs (e.g. raw video) imply a very high dimensional search space if encoded directly. Indirect methods use a more compact genotype representation that is transformed into networks of potentially arbitrary size. In this paper, we present an indirect method where networks are encoded by a set of Fourier coefficients which are transformed into network weight matrices via an inverse Fourier-type transform. Because there often exist network solutions whose weight matrices contain regularity (i.e. adjacent weights are correlated), the number of coefficients required to represent these networks in the frequency domain is much smaller than the number of weights (in the same way that natural images can be compressed by ignore high-frequency components). 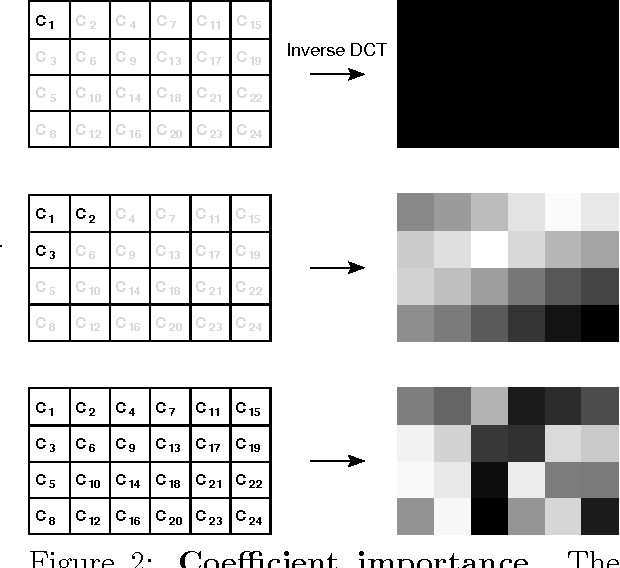 This "compressed" encoding is compared to the direct approach where search is conducted in the weight space on the high-dimensional octopus arm task. The results show that representing networks in the frequency domain can reduce the search-space dimensionality by as much as two orders of magnitude, both accelerating convergence and yielding more general solutions. 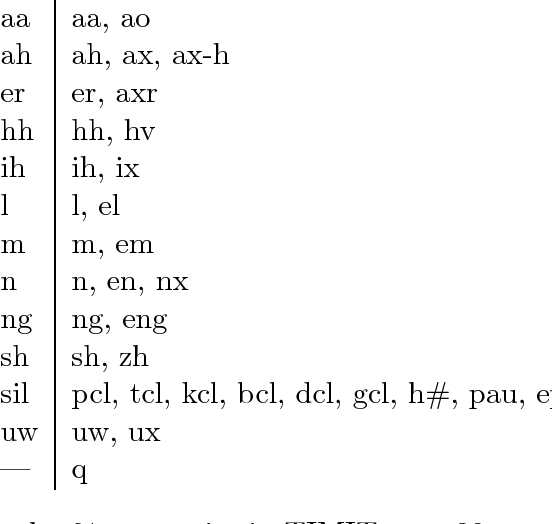 We analyze the size of the dictionary constructed from online kernel sparsification, using a novel formula that expresses the expected determinant of the kernel Gram matrix in terms of the eigenvalues of the covariance operator. Using this formula, we are able to connect the cardinality of the dictionary with the eigen-decay of the covariance operator. In particular, we show that under certain technical conditions, the size of the dictionary will always grow sub-linearly in the number of data points, and, as a consequence, the kernel linear regressor constructed from the resulting dictionary is consistent. 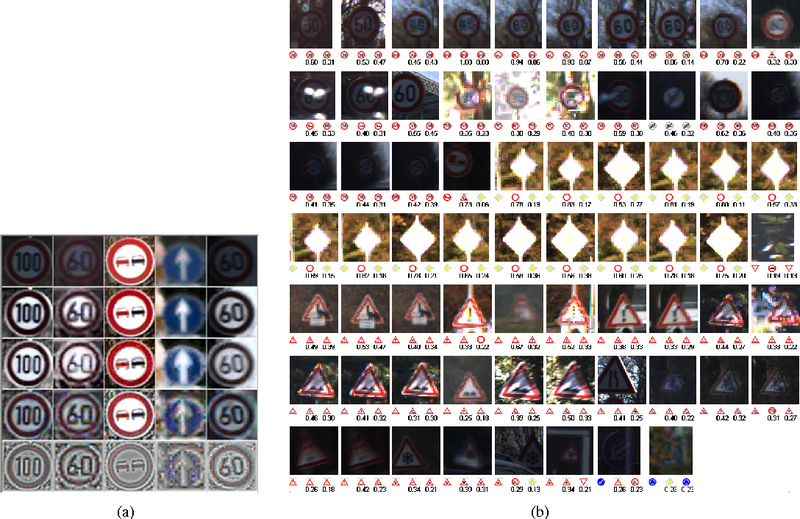 Traditional methods of computer vision and machine learning cannot match human performance on tasks such as the recognition of handwritten digits or traffic signs. Our biologically plausible deep artificial neural network architectures can. Small (often minimal) receptive fields of convolutional winner-take-all neurons yield large network depth, resulting in roughly as many sparsely connected neural layers as found in mammals between retina and visual cortex. Only winner neurons are trained. Several deep neural columns become experts on inputs preprocessed in different ways; their predictions are averaged. Graphics cards allow for fast training. On the very competitive MNIST handwriting benchmark, our method is the first to achieve near-human performance. On a traffic sign recognition benchmark it outperforms humans by a factor of two. We also improve the state-of-the-art on a plethora of common image classification benchmarks. To maximize its success, an AGI typically needs to explore its initially unknown world. Is there an optimal way of doing so? Here we derive an affirmative answer for a broad class of environments. We compare the performance of a recurrent neural network with the best results published so far on phoneme recognition in the TIMIT database. These published results have been obtained with a combination of classifiers. However, in this paper we apply a single recurrent neural network to the same task. Our recurrent neural network attains an error rate of 24.6%. This result is not significantly different from that obtained by the other best methods, but they rely on a combination of classifiers for achieving comparable performance. 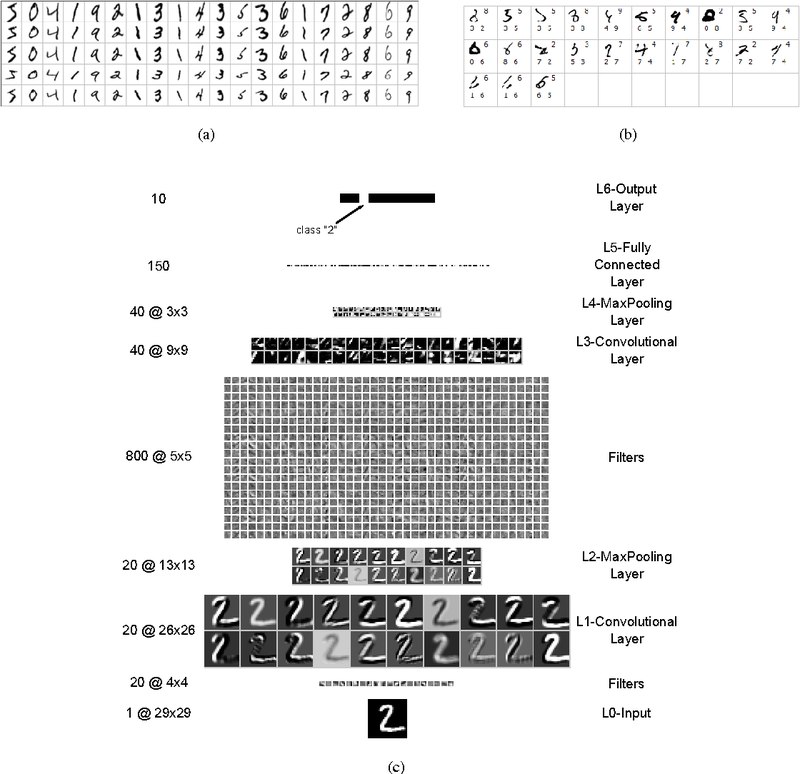 Recurrent neural networks (RNNs) have proved effective at one dimensional sequence learning tasks, such as speech and online handwriting recognition. Some of the properties that make RNNs suitable for such tasks, for example robustness to input warping, and the ability to access contextual information, are also desirable in multidimensional domains. However, there has so far been no direct way of applying RNNs to data with more than one spatio-temporal dimension. This paper introduces multi-dimensional recurrent neural networks (MDRNNs), thereby extending the potential applicability of RNNs to vision, video processing, medical imaging and many other areas, while avoiding the scaling problems that have plagued other multi-dimensional models. 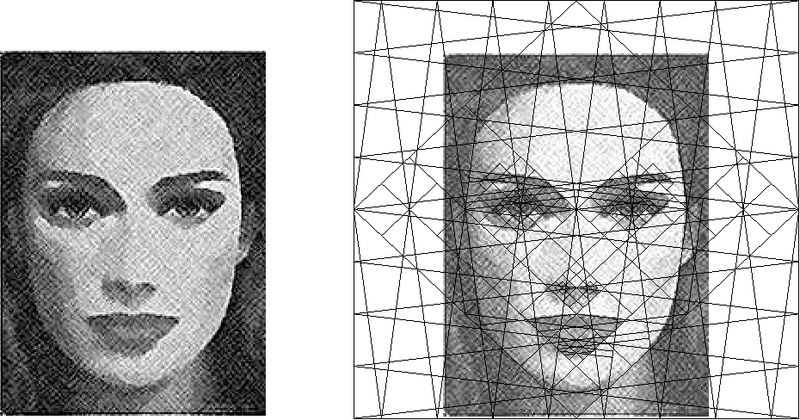 Experimental results are provided for two image segmentation tasks.